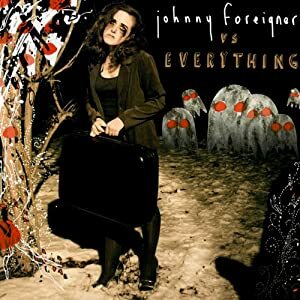 This is the first track on the splendid new Johnny Foreigner album "Johnny Foreigner Vs Everything" which was released just last week. If you buy the CD from the Alcopop shop and your quick you can still get it with the limited edition twenty page comic by Lewes Herriot. There was also a limited edition glow in the dark t-shirt but this sold out within the first twelve hours so well done to whoever bought those and I wish I had one. 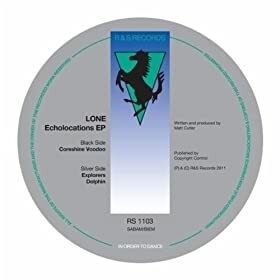 Thius is one of six excellent tracks on a release called the "Echolocations EP" which I think has probably been kicking about for a few months. 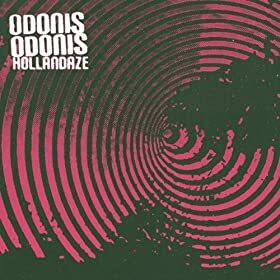 Taken from the debut album from Canada's Odonis Odonis. "Hollandaze" is available now on Fat Cat. 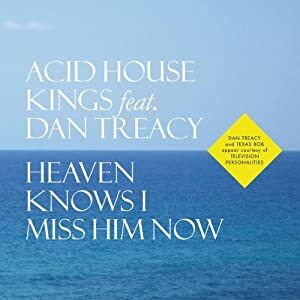 Taken from the current single "Heaven Knows I Miss Him Now" which is available now on Labrador Records of Sweden. This is the first taste of the new A Pace To Bury Strangers E.P. "Onwards To The Wall" which will be the first new release from the Brooklyn band in what seems like years but is probably about eighteen months. 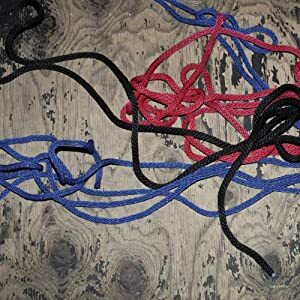 The new record will be released on 7th February on Dead Oceans records and will hopefully precede the follow up to the bands debut album "Exploding Head" released on Mute Records back in 2009. 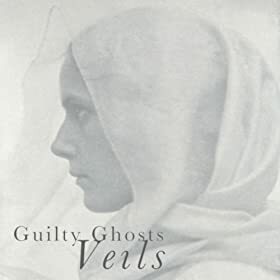 This, for me is the stand out track on the new Guilty Ghosts album which can be downloaded for a price of your choice from their Bandcamp Page. This is a track from the Dutch artists third album "Overgrown" which was issued this week on Tympanik Audio. "Dizzy Polizzy" is a cassette only release, limited to only 100 copies and only available from gigs on the current Purling Hiss tour which is a bit of a shame really because there is some good stuff on here. The sound quality is questionable at times although whether that is the way it's meant to be or just a bad cassette is anyone's guess but I quite like the muddy, raw sound which is present on this tape. I don't know what it is about cassettes at the moment but there certainly seem to be plenty of them around. At this rate I'm going to have to buy a new deck to replace my rather decrepit old unit which has been kicking around since the days cassettes were one of the main formats on the high street. Still it seems to do the job. The title track from the new Prurient single which is available on twelve inch vinyl and cassette. They say there will be a CD version eventually but if I were them I wouldn't bother. The first taste of the new Primitives album which will be released on Elefant early next year. This track was originally recorded by German psychedelic pop duo Adam and Eve in 1967. 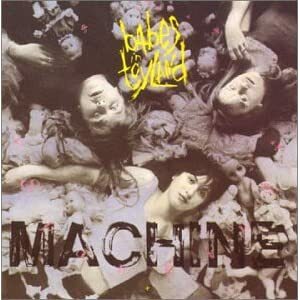 Taken from the 1990 album "Spanking Machine"
One of four tracks contributed to a split LP which the Melbourne band share with The Oh Sees. Only available on vinyl ,although there's sure to be a downloadable version knocking about somewhere. This is the first material I've heard from Total Control who released their debut album "Henge Beat" a couple of months ago on Iron Lung records. I've now bought a copy of that and look forward to hearing it because the four tracks on this LP are brill.